At a retail price of Php29,999 it is very reasonable priced even if the pre-isntalled operating system is Linux. Notable are the 4GB of RAM and the 8-cell 6000mAH capacity battery. 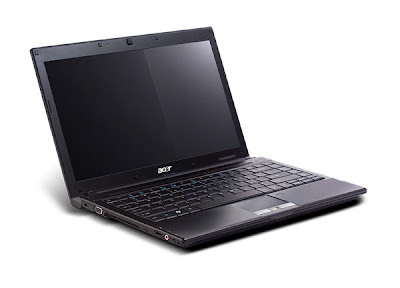 This is a 2010 model or early 2011 model, and is not a Sandy Bridge laptop. Still at 30K, it is a very good deal.